Matthew 26:34–35 Jesus said to him, “Truly, I tell you, this very night, before the rooster crows, you will deny me three times.” Peter said to him, “Even if I must die with you, I will not deny you!” And all the disciples said the same. Peter was a rock. He was solid and bold. He was, at times, fierce and forward. But how much of his self-confidence was mere bravado? 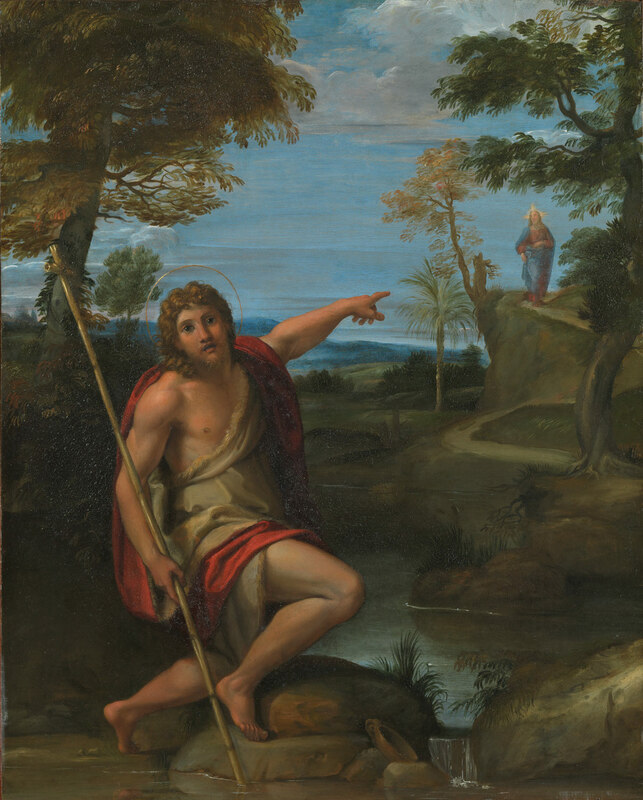 Peter thought highly of his loyalty, his strength, his faithfulness to his friend but ultimately he was intimidated into sin and failure but the taunts of a little girl. He denied Jesus because he failed to deny himself. Peter thought to highly of himself; his courage and faithfulness. He had not denied himself and so he denied Jesus. Romans 11:20 ….but you stand fast through faith. So do not become proud, but fear. The trembling reed often stands when the mighty oak falls; Isaiah 42:3…a bruised reed he will not break…because the Lord upholds it. The one who knows the crushing weight of difficult circumstances and the corruption of his own heart, should he not walk in fear? Repent of your self-confidence. 1 Corinthians 10:12 Therefore let anyone who thinks that he stands take heed lest he fall. The justice of God requires that those who trust in themselves are left to themselves. The weak vine wraps itself around the cedar for support. The good christian, knowing his own folly and weakness then, twists by faith, by spiritual exercises, by discipline – around Christ. Sampson’s strength was his hair, ours is our head; the Lord Jesus Christ.